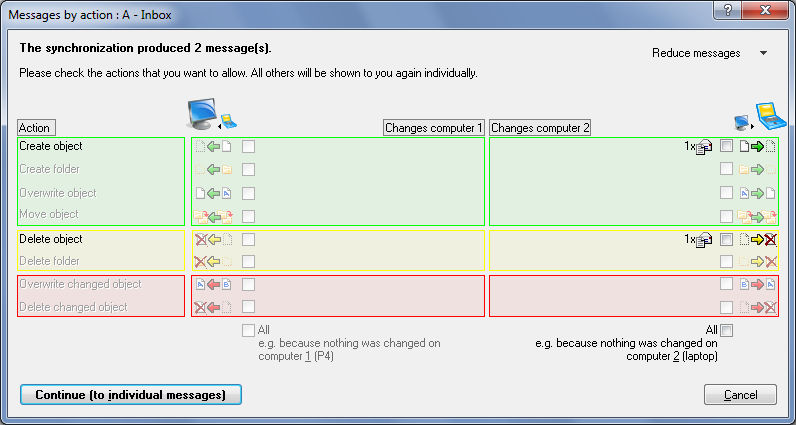 The new version of our Outlook synchronization software Easy2Sync for Outlook is out now. This time with quite a lot of improvements. Furthermore the program is now compatible to Outlook 2010 (so far only 32 bit), it’s easier to install onto an USB stick and the logfile is easier to reach, too. The update is free for all registered users. More info about the software can be found on the Outlook Sync homepage. The new version 3.01 of our Outlook duplicate search is available. The new version improves several details and now uses the nicer new Windows user interface. As always the update is free for registered users. More information about the software can be found on the homepage of the Outlook duplicate search tool.